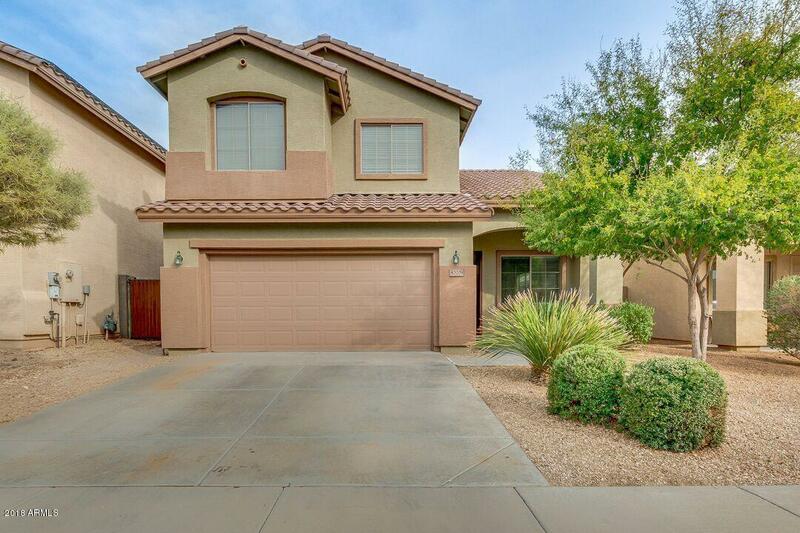 Gorgeous 5 Bdrm, 3 Bath home tucked away from all the noise. Spacious Mstr Bdrm with large walk in closet, and guest bdrm with full bath downstairs. 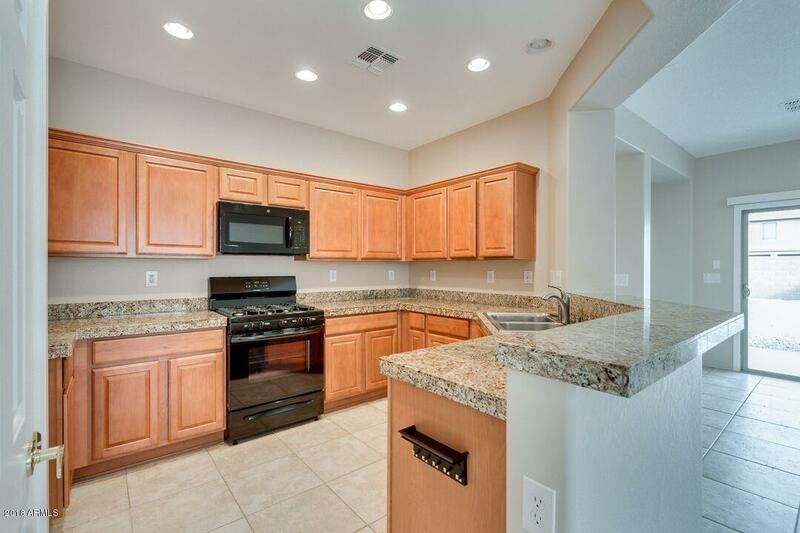 Wonderful open Kitchen with Granite counter tops and lots of cabinet space. 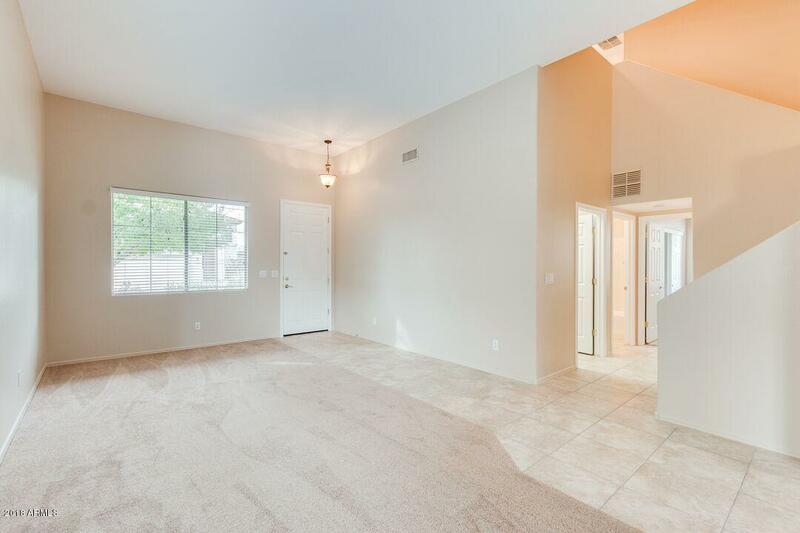 A gas stove for the chef, and brand new dishwasher make this home ready to move in and enjoy this open space home with new paint and carpet. All new stove & microwave. Pantry. 2'' Faux Wood Blinds. Dual Sinks. Mini Loft Upstairs. 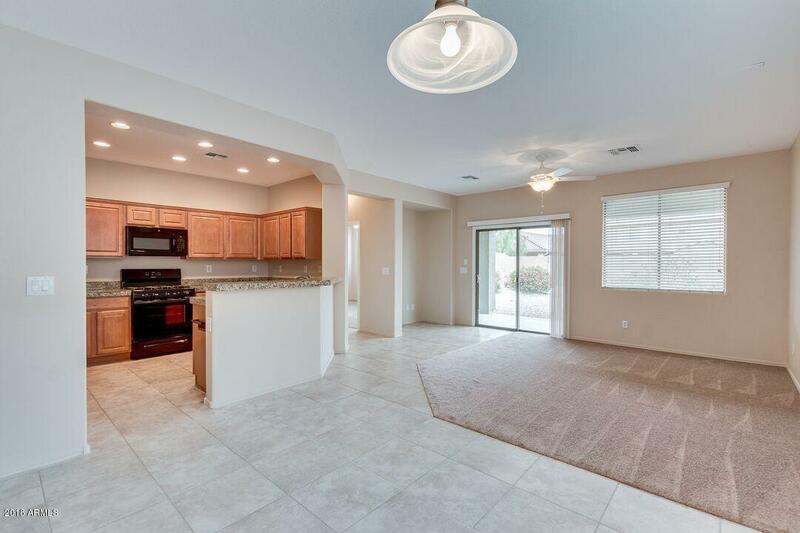 Nice 10' ceilings make it feel very open and bright. Upstairs bathroom also has dual sinks. Easy maintenance backyard and room for a garden. Also plumbed for water softner.